They say a picture is worth 1000 words, so I used words to make a picture of what our clients say; the bigger the word, the more it was used! 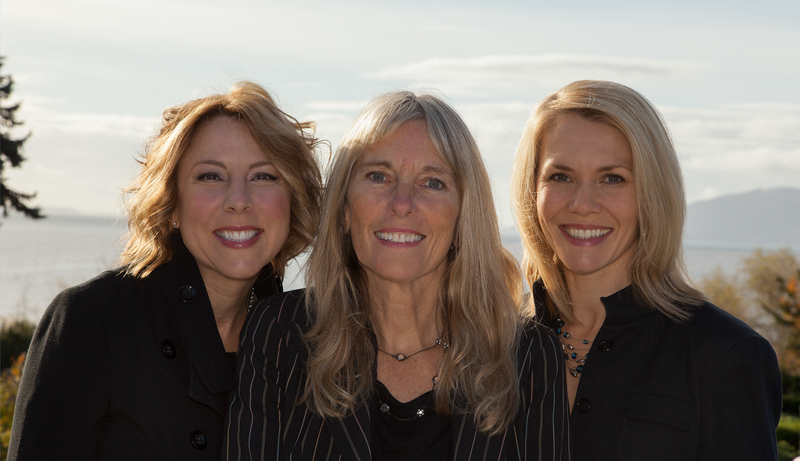 ‘What does the client say’ about the Laurie Satushek Team, also known as, the top producing team of Keller Williams’ Bellingham office and top 2% of Whatcom County real estate team? You dont’ have to take our word for it, here it right from our clients themselves! We’d love to help you with your Pacific Northwest real estate needs, give us a visit, call, text, click, email, or message today! This entry was posted in Laurie Satushek and tagged Bellingham Real Estate, Client Testimonials, Keller Williams, Laurie Satushek Team, Top Producing Real Estate Team in Bellingham. Bookmark the permalink.